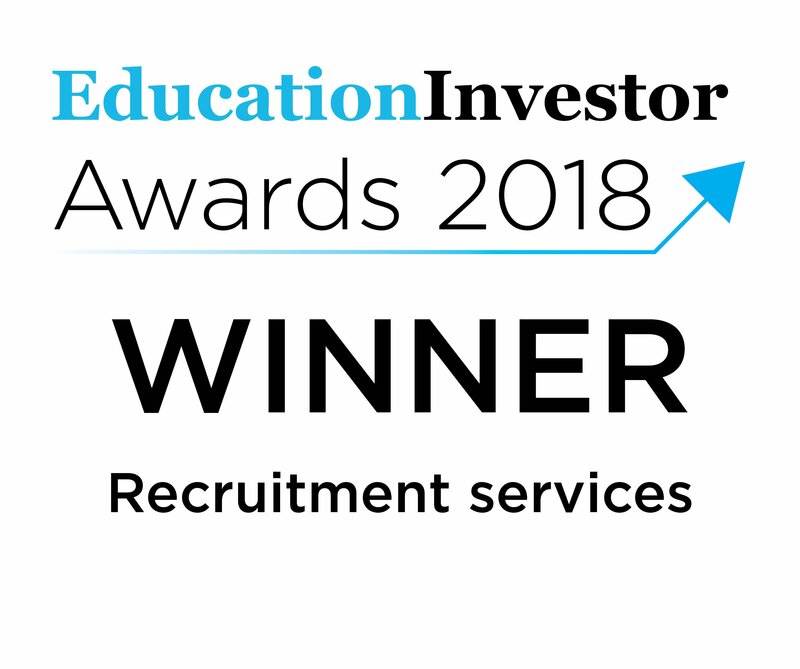 Education Placement Group (EPG) is a specialist education staffing business which provides supply teachers, support staff and trainee teachers to primary, secondary and special educational needs schools across England and Wales. Sovereign backed the management team to develop the business through a strategy of Buy & Build. Supply Desk (formerly Synarbor Education) was established in 2002, and successfully grew as a provider of teacher recruitment covering the breadth of staffing into schools. Its institutional and private equity shareholders were looking to realise their investment. Sovereign acquired Supply desk in 2015, as a core brand within EPG. In 2016, Just Teachers joined the Group. The synergies for EPG and Just Teachers were strong and clear. Both are high-quality companies with a shared ethos and complementary geographical presence. Sovereign structured a flexible transaction which enabled the Just Teachers management team to release some of the value created in the business and at the same time retain a stake in in the business they continue to lead. It also enabled the non-operational shareholders of Just Teachers to fully realise their investment. provides services to approaching 3,000 educational establishments and employs approximately 200 staff. operates from branches across England and Wales as well as a further branches overseas (Ireland, Canada and Australia). Sovereign continues to work with management to develop the business. It is clear that Sovereign have a deep understanding of our market. Their financial investment and ongoing support, demonstrates that they share our commitment to schools and candidates and our ambitious growth plans.